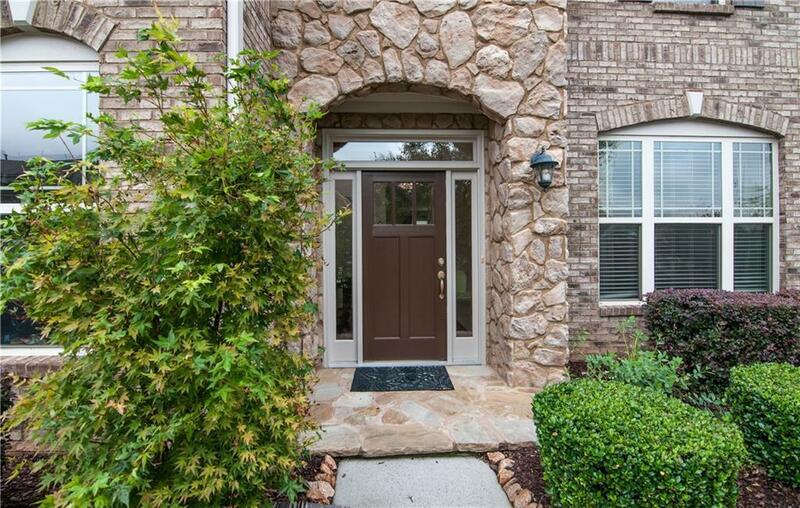 Immaculate, well-maintained, single owner home on a large corner lot. 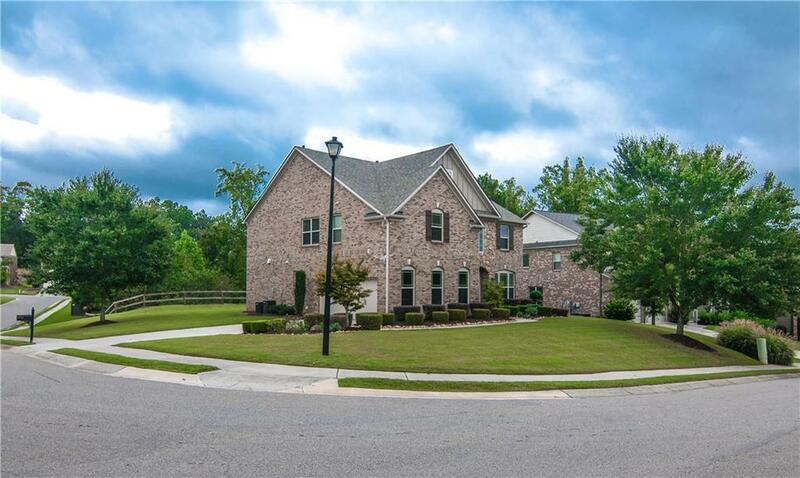 Three side brick home with side entry garage. 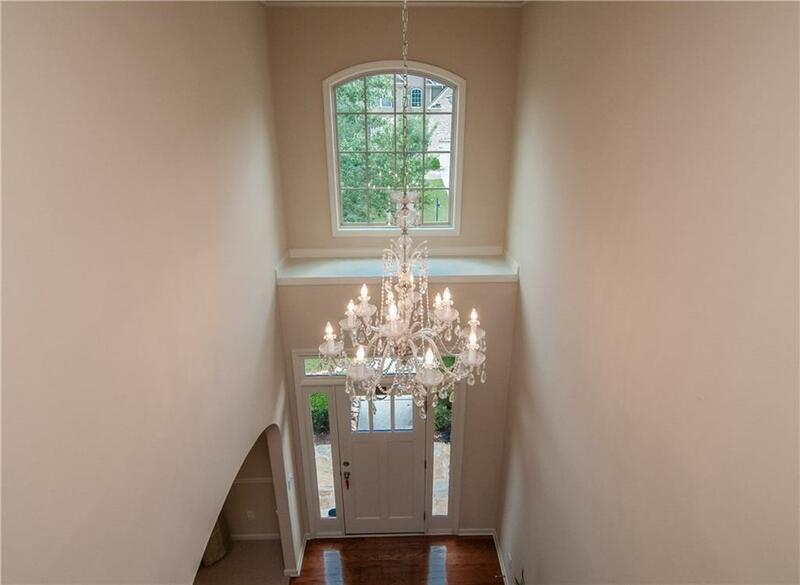 Grand two story welcoming foyer with Swarovski Crystal Chandelier. Plenty of natural light everywhere. Beautiful Brick gas fireplace in the family room. Inside freshly painted with 'Super paint'. Professionally designed and captivating landscape. Built-in cabinets in Master bedroom closet and Laundry Room. Upgraded Nest thermostat. In-law suite with full bath on main floor and many more. Top Rated Schools. 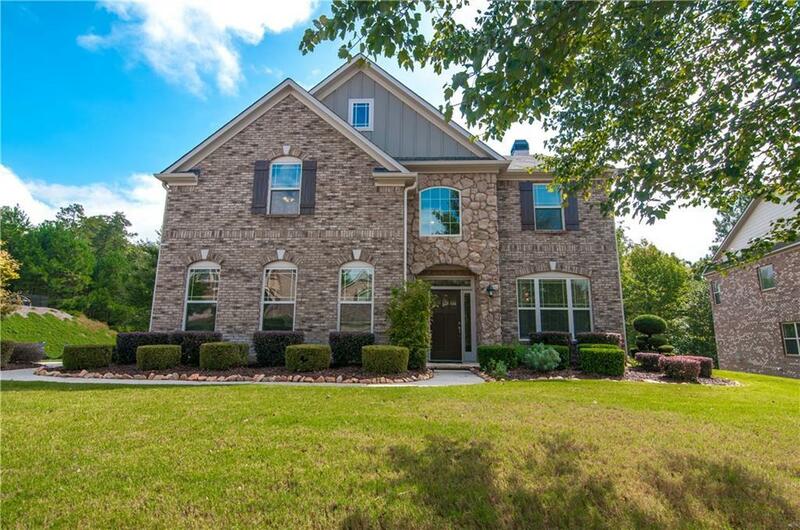 You must come and see this home!